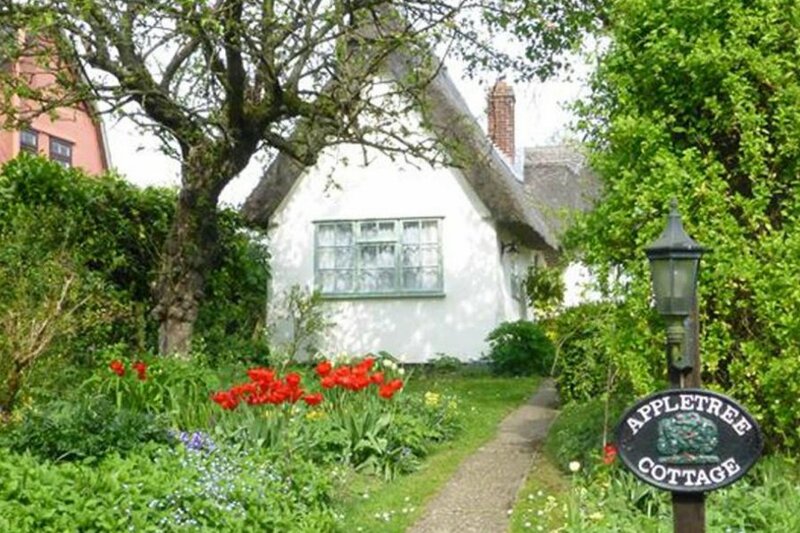 This traditional thatched cottage sits near the quiet village of Denston. The beamed ceilings and low doorways add to the character of this single-store property which enjoys a peaceful rural setting whilst being within easy reach of many of Suffolk's attractions. Beds: Bunk beds (1 set), Double bed (1) . Pease note property only suitable for 2 adults and 2 children due to style of cottage. Other: Books and games provided, Telephone for incoming calls. Shop: 2 miles Pub: 1 mile.